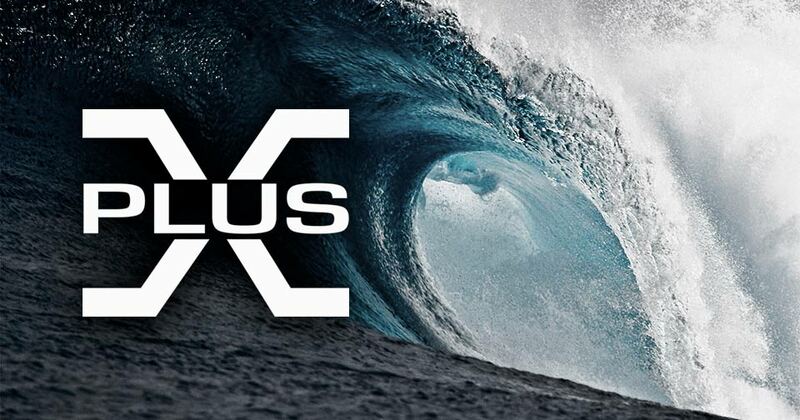 Will February and March bring an Unprecedented Double Tsunami of X-Plus? We’re set to get hit with NINE Diamond Reissues in February and March. That’s if their release dates stick. Read on to learn about the big X-Plus crunch which may be headed our way to turn our wallets to dust. By John Stanowski|2017-12-21T20:06:08-04:00December 21st, 2017|Categories: X-PLUS NEWS|Tags: Diamond Reissue|Comments Off on Will February and March bring an Unprecedented Double Tsunami of X-Plus? 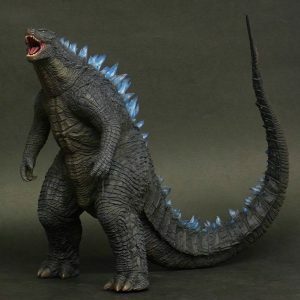 The 12in Series Godzilla 1999 Ver. 2 Previews Exclusive vinyl figure does have a few issues. It’s short. The fins are a bit too vibrant. And its marching pose makes him appear to be leaning from several angles. But it ain’t all bad. This figure has a movie-accurate sculpt which skillfully incorporates little details casual viewers aren’t even aware of (including me!). 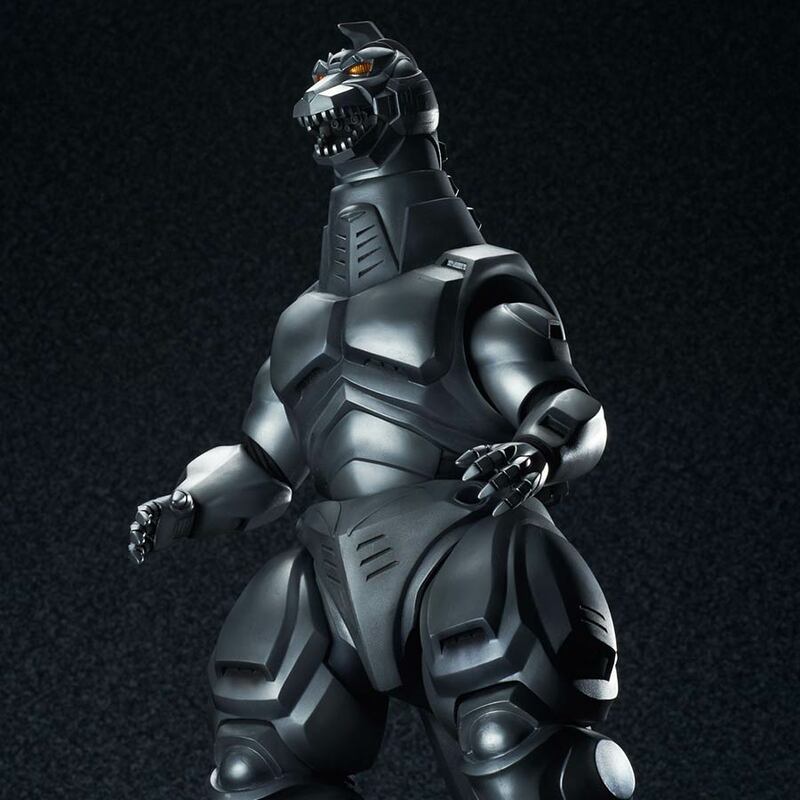 It has a fantastic, dynamic pose which accurately captures the spirit of Tom Kitagawa and the G2K suit. Having spent time with this figure for this review, I can’t imagine not having it on my shelves. It may not be the best. But, it’s certainly no where even near the worst. 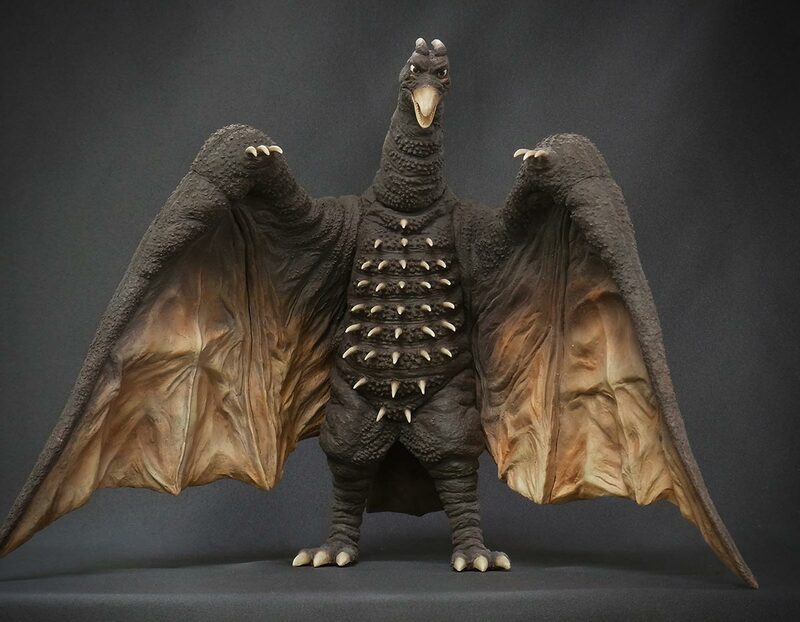 Plus, it makes for a great stand-in for a Godzilla vs. Megaguirus Godzilla. It’s definitely a keeper and worth getting. 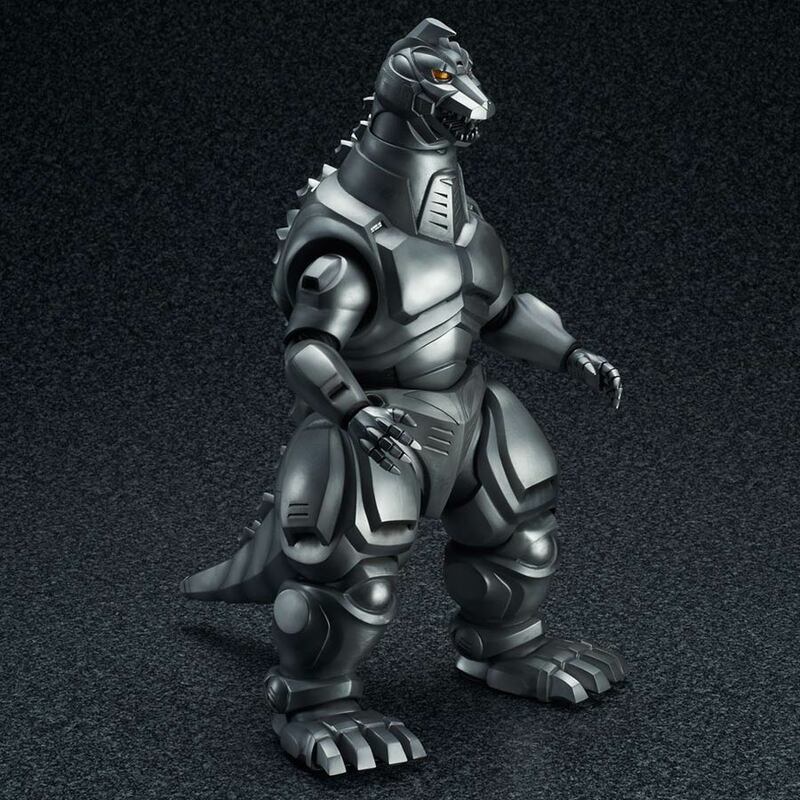 The 12in Series Godzilla 2014 Diamond Reissue by X-Plus was originally set to be released on July 26. The date has been moved forward and will now be in stores on July 19, 2017. 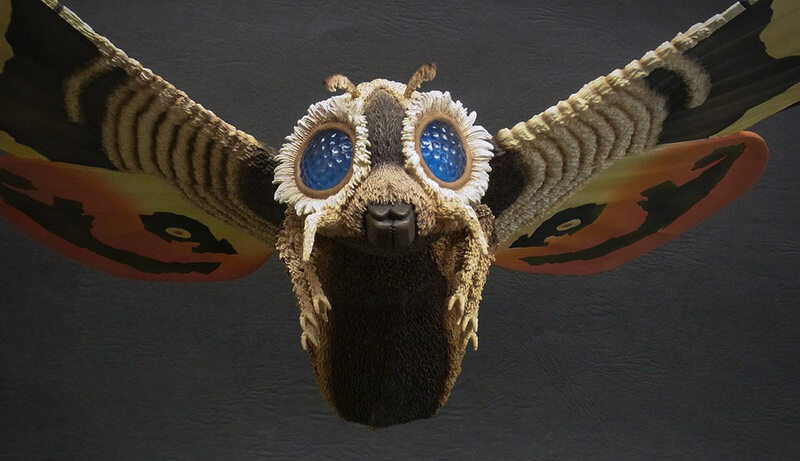 If you still need to pre-order / order this big guy, we have them at Flossie’s for $149. 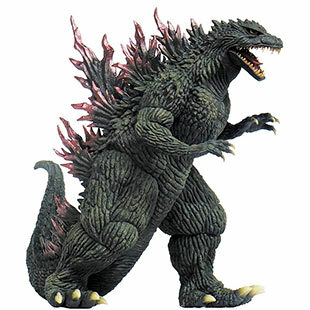 The 12in Series Godzilla 2000 Ver. 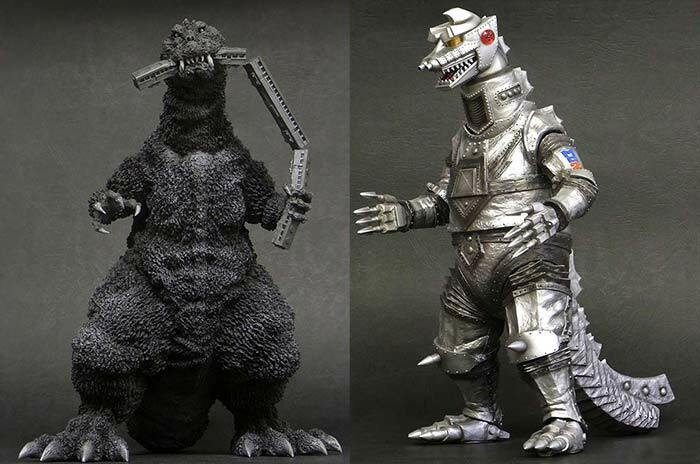 2 Diamond Reissue from X-Plus was previously set to be released this month. 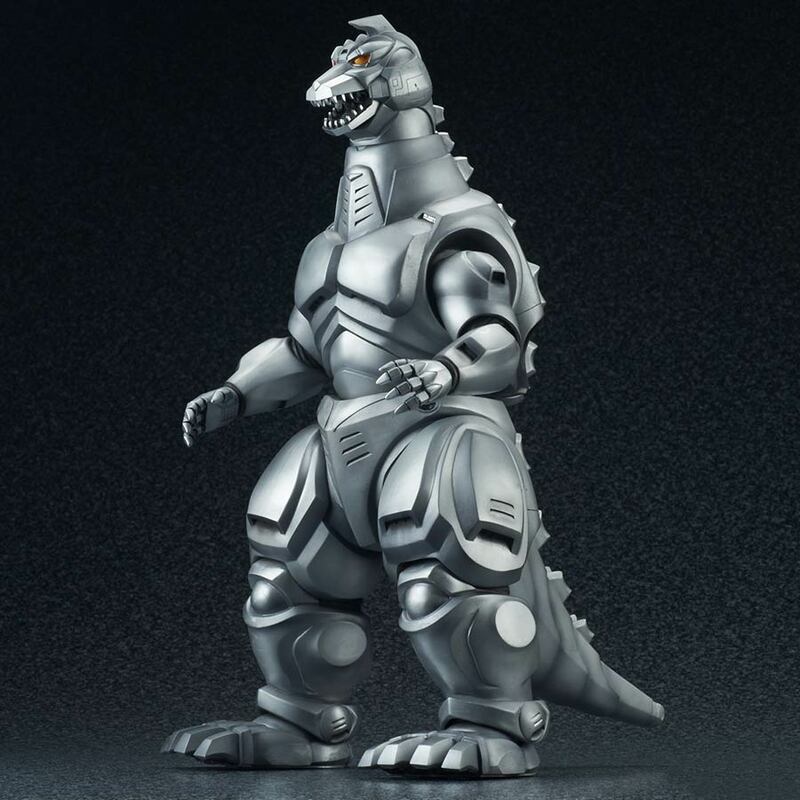 The release date for this figure has been pushed back two months. You can expect it to be in stores on September 9, 2017. Despite the delay, it still won’t be long for this one. If you still need to pre-order one, you can do so at Flossie’s for $139. 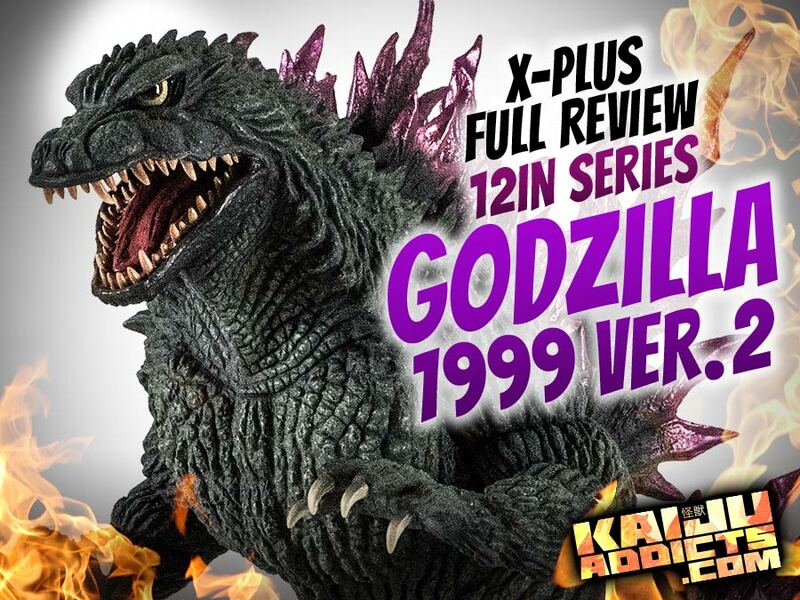 The new announcements for North American releases from X-Plus and Diamond just keep coming. 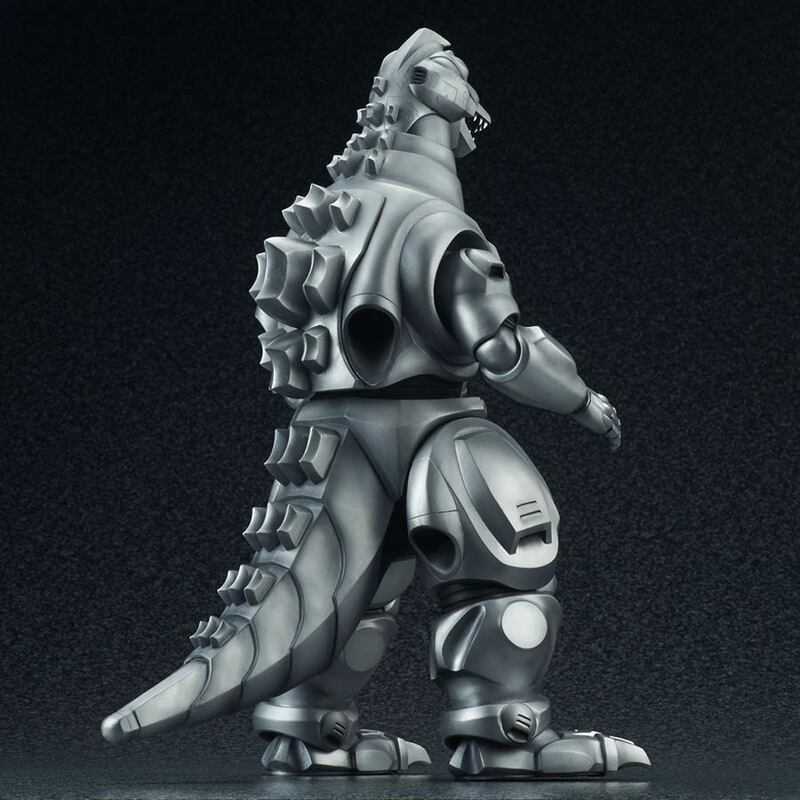 X-Plus’ Toho 30cm Series Mechagodzilla II (1993) was only just announced for a Japanese release not that long ago and is due out any time now. And, before we can even get our hands on the first release, pre-orders have opened for a North American (Diamond) Reissue. 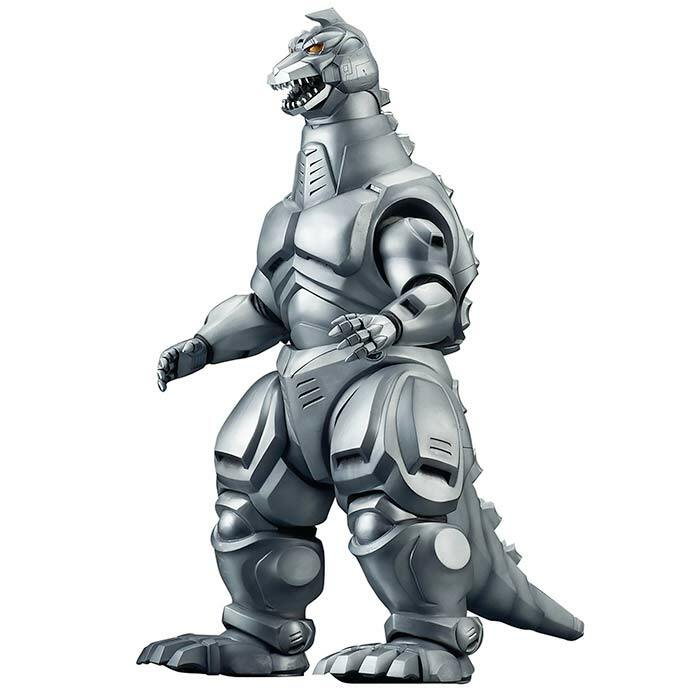 This reissue is called the Godzilla Kaiju 12in Series Godzilla VS Mechagodzilla II ’93 Version. Diamond’s SRP is $180. As usual, you’ll be able to order one for less at your favorite online toy store or local comic shop. Preorders are open at Flossie’s for $149. The “safe” deadline for dealers is August 4, 2017. If you and your store get them ordered before then, you’ll be guaranteed to get one. If your store orders extra figures before that date, you’ll be able to pre-order them after the deadline. See my post about the Japanese release here. 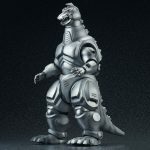 X-Plus Gigantic Series Godzilla 1962 Release coming to U.S. 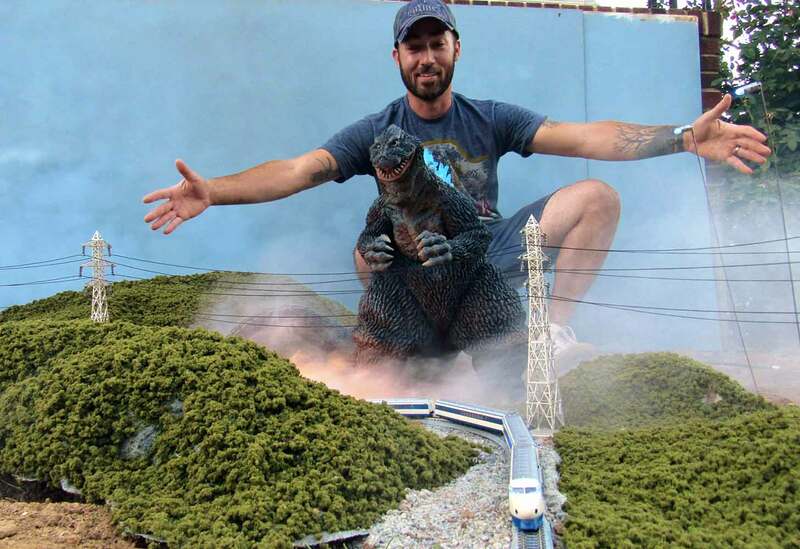 PHOTOS: JOHN STANOWSKI / KAIJU ADDICTS. 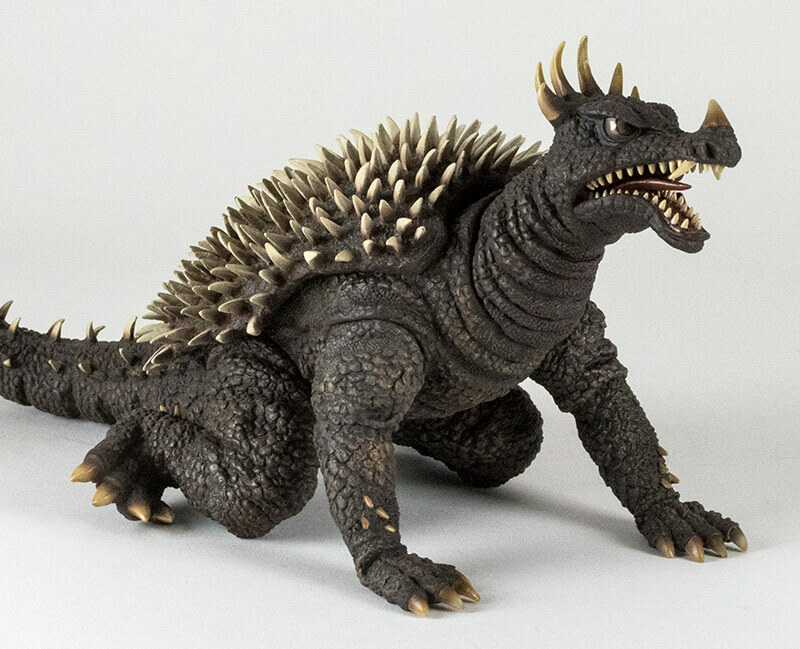 GODZILLA TM & © TOHO CO.,LTD. 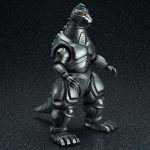 Your second chance to own the ultimate KingGoji collectible has arrived! 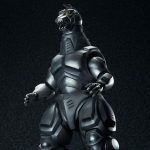 The Gigantic Series Godzilla 1962 vinyl figure by X-Plus is to be re-issued for the United States and Canadian markets. Licensed only for North America, it will be available to comic stores and online retailers exclusively from Diamond Distributors. Many collectors consider this vinyl to be one of X-Plus’ very best efforts. Sculpted by Gigantic Series regular, Ryu Oyama, this magnificent beast is a work of art. And, it’s huge! The figure stands 18 inches (45.7cm) tall and has a footspan of 16 inches (40.6cm)! It’s tail curls around the body to save room on the shelf (and in the box) but even that is a 25 inch (63.5cm) span from left foot to tail. It weighs nearly 7 pounds. Need a visual to appreciate its size? Nice, huh? You’ll need two hands to big this badass up. Diamond lists a suggested retail price of $499.99. That’s a pretty steep climb from the Japanese standard release which was $325 at Hobby Search. But those original figures had only to cross the East China Sea to get to Japan. The boat ride to Diamond is going to be a lot longer. You should shop around for a good price for this one. Some retailers are bound to offer them and more reasonable rates. Diamond currently lists an expecting shipping date of February 2018. That’s 8 months from now! At least you’ll have time to save up for it. Diamond would like to encourage you to order through your local comic shop. 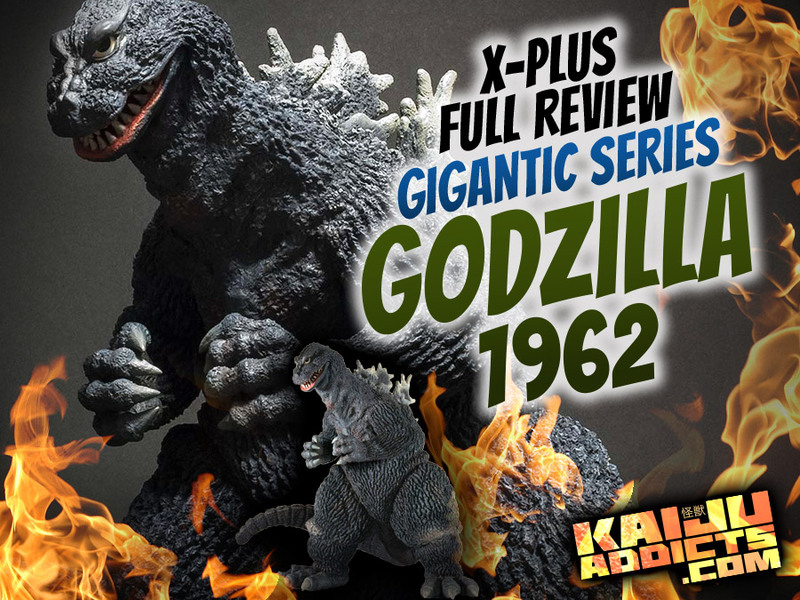 Ask the guy behind the counter to look it up by it’s Diamond Previews Exclusive name, “Gigantic Series Godzilla vs King Kong Godzilla Fig 1962 Ver.” (Yes, I know. The got the name of the movie wrong. It’s really King Kong vs. 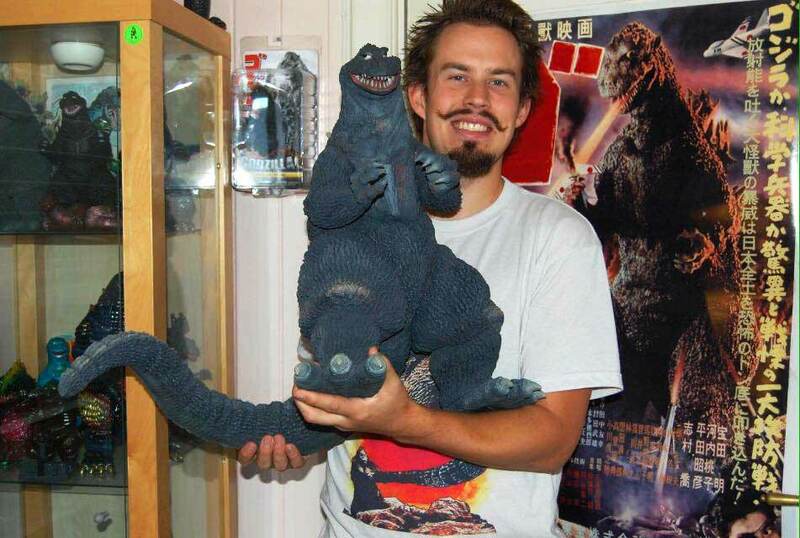 Godzilla.). You could also have them look it up by its current Item Code: MAY178196. Be aware that that code will likely change to a new one at some point. Hell, yeah, we’ll have this available at Flossie’s! Keep watching our online store at www.GetXPlus.com. The “safety net deadline” for retailers to place orders for this figure is August 28, 2017. Any orders from retailers placed after that date will still probably be filled. But there’s no guarantee there will be enough to go around. Diamond isn’t loading up on extra X-Plus stock as much as it has in the past. So to be safe, get your order in before August 28. And make sure the store you order from places their order in to Diamond before August 28 as well. 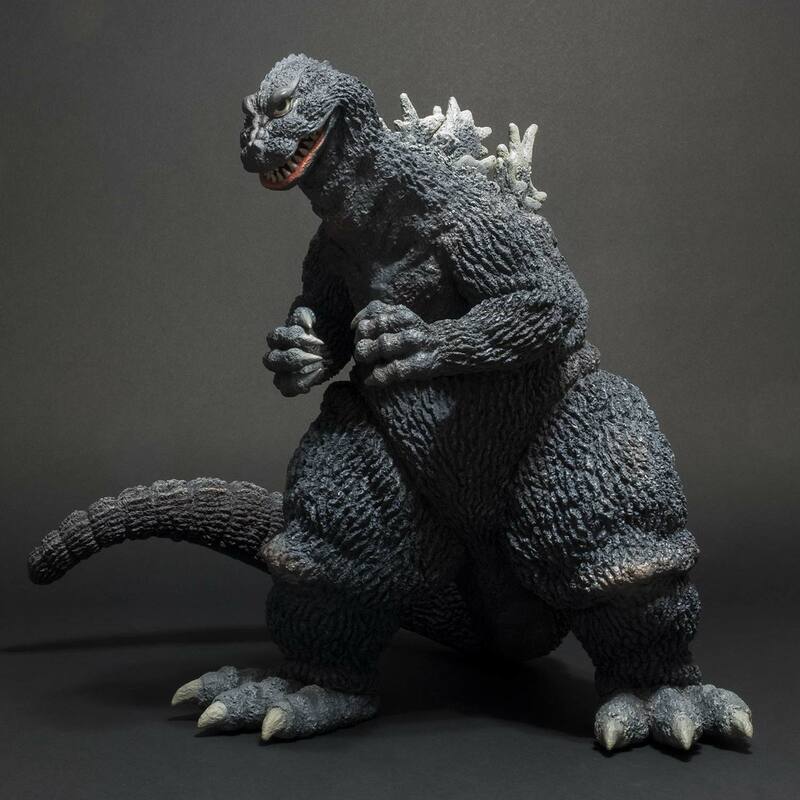 ゴジラ1991「ギドゴジ北海道バージョン」 ) North American (Diamond) Reissue vinyl figure by X-Plus. 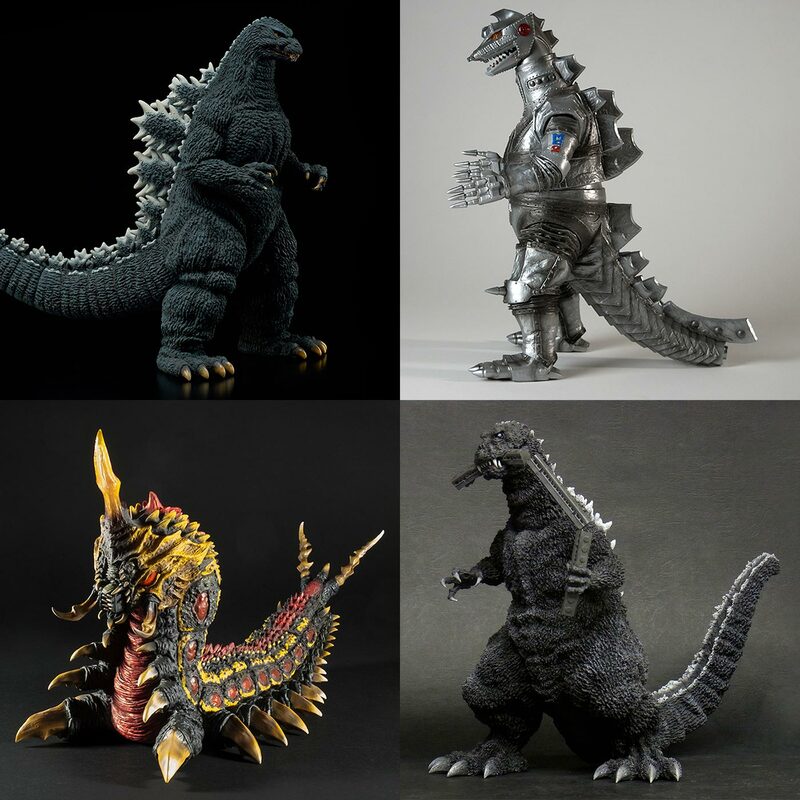 Four new X-Plus Godzilla North American (Diamond) Vinyl Reissues are now up for Pre-order! You can pre-order any of these right now from me through Flossie’s Gifts & Collectibles or your favorite online toy dealer. You can also ask your Local Comic Store to order one for you. Help them find it by using the Item Codes listed below.